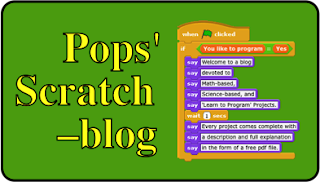 It is in this spirit that I have started this blog devoted to helping beginners learn to program, maintaining contact with the teachers I work with, and to having a place to share my math and science programming projects. 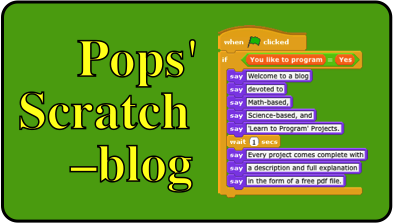 and while you’re there, check out the site as it is a very friendly place for kids of all ages and offers the opportunity to become part of a programming community that has 1,337,805 registered members that have created and uploaded almost three million programming projects. 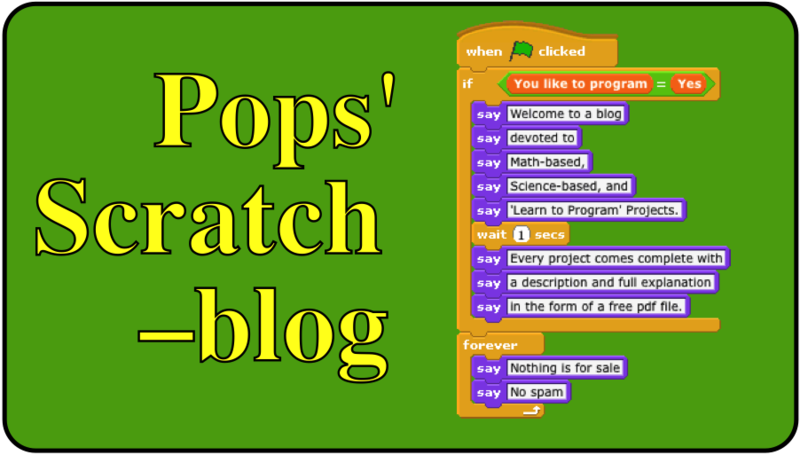 Update: as of April 11, 2017, there are now 17,785,722 registered Scratch users and 21,608,051 projects have been uploaded to the Scratch web site. 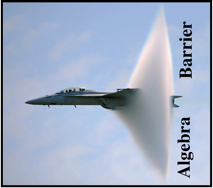 If you want to ask google to "solve my algebra problem free" You should definitely try out this article. Thanks for the link. Excellent article that others will also find valuable.